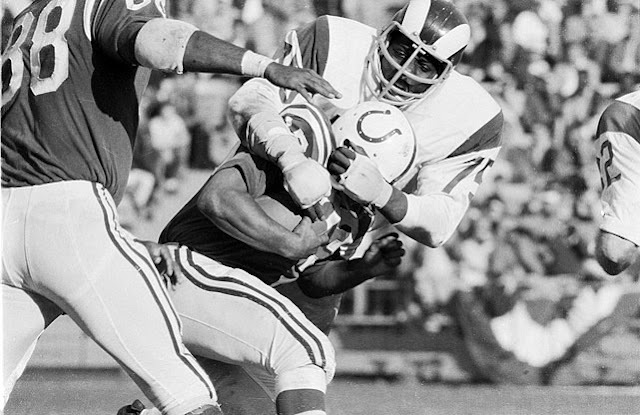 Happy Birthday to NFL Hall of Famer Deacon Jones! The man who coined the the term "sack" the QB and one of the all-time great defensive ends. Jones passed away in 2013 would have been 77 today.